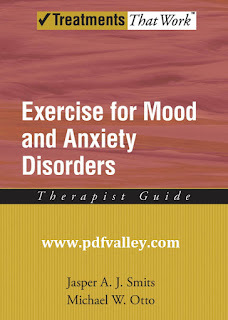 You can download Exercise for Mood and Anxiety Disorders Therapist Guide by Jasper A. J. Smits and Michael W. Otto free in pdf format. One of the best kept secrets in the treatment of mood and anxiety disorders is the proven efficacy of a program of exercise, which has many benefits on mood, but has yet to be widely adopted as a therapeutic technique. This therapist guide provides guidance for care providers who want to apply exercise-based interventions to the treatment of mood and anxiety disorders. The interventions described can be applied in a variety of settings ranging from primary care to specialty care in the context of psychological, psychiatric, nursing, or social work settings. Treatment is organized around a weekly prescribed activity program, with an emphasis on teaching patients strategies for staying motivated and organized in order to ensure adherence to the program. In addition to the actual exercise prescription, treatment is directed toward helping individuals get the most out of exercise by programming post-exercise cognitive processing and exercise-friendly activities. Introductory chapters of this guide describe the intervention and how to initiate it with patients, while later chapters focus specifically on using exercise to combat depression, including bipolar disorder, as well as stress, worry, and panic. 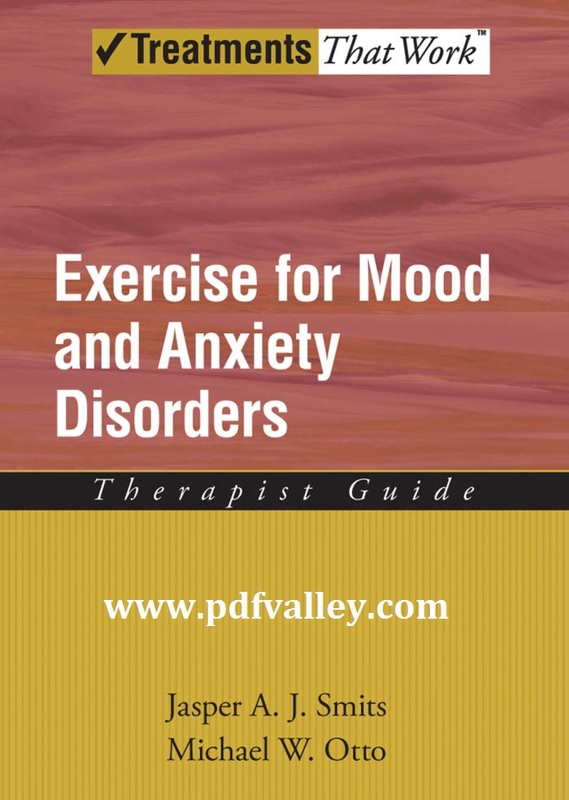 This manual provides an integrated approach to establish exercise programs targeting mood and anxiety disorders and also provides useful cognitive and behavioral interventions designed to support these programs.